– Beer: What is it? 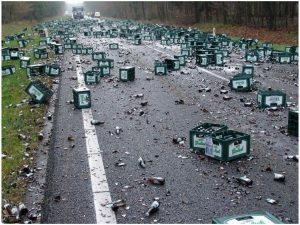 – Don’t spill my beer! 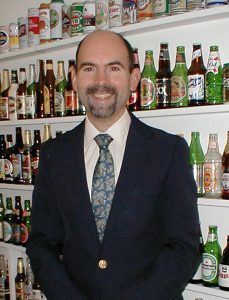 Ray in his “Beer Room”. Thy will be drunk, (I will be drunk? ), at home as in the tavern. Beer —term for fermented alcoholic beverages made from cereal grains that have been converted to malt. Beer may be brewed from several kinds of high-starch grains. Thus, in the United States, beer is generally made from malted barley, with corn, rice, or sugar added as a malt adjunct, and hops used for flavoring. In Japan, beer (called sake) is brewed from rice. African tribes make beer from grains native to their regions, such as teff, millet, or grass seeds. Russians use rye bread to prepare their beer, called quass or kvass. Brewing —British, European, and American beers differ markedly in flavor and content, but are brewed similarly. 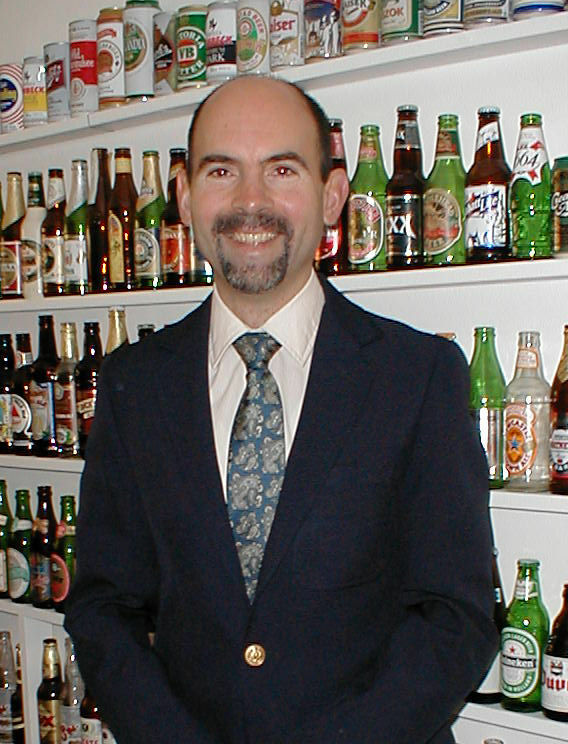 In the U.S., where the word beer is generally understood to mean lager beer (beer stored for a time before being sold), the beverage contains on the average 90 percent water, 3.5 percent alcohol by weight, 0.5 percent carbon dioxide, and 6 percent extractives consisting of proteins, carbohydrates, minerals, and aromatic flavorings. It is produced by bottom-fermenting yeasts, that is, yeasts that settle to the bottom, act slowly, and develop the brew at relatively low temperatures. 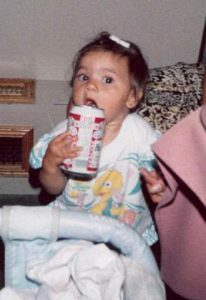 Beer has always been a popular beverage because it does not deteriorate during long periods of storage and is adaptable to all climates. With various names and in many forms it has been produced from the earliest times. It was made in ancient Mesopotamia, Egypt, and Greece. 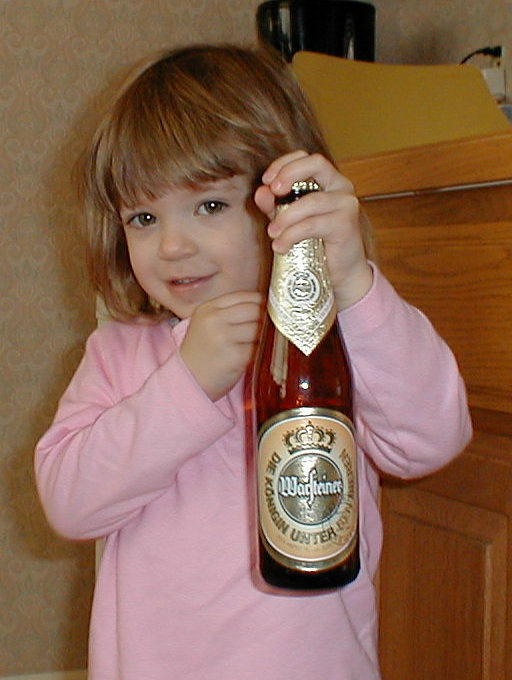 At first brewed in the home or in monasteries, beer had become a commercial product in Europe by the late Middle Ages. In modern times it is a staple large-scale manufacture in almost all industrialized countries, especially in Great Britain, Germany, the Czech Republic, and the United States. 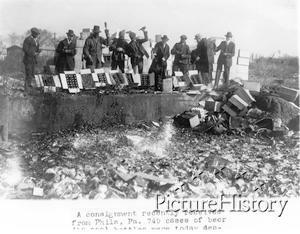 Prohibition: The Feds destroying cases of beer. In the New World, the art of brewing was practiced by the Native Americans before the arrival of Christopher Columbus. The first Europeans to brew beer in America were the Virginia colonists of 1587. Manufacture of beer was encouraged in early colonial laws in America as a means of reducing the consumption of stronger alcoholic beverages. This traditional policy was generally followed in the laws of the various states and the federal government until World War I. Under wartime restrictions the brewing of beer was first limited and then prohibited. 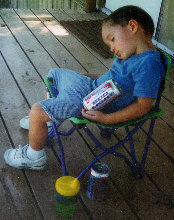 Beer containing more than 0.5 percent alcohol was included in the prohibition of intoxicating beverages by legislation under the 18th Amendment to the U.S. Constitution. Congress legalized beer containing 3.5 percent alcohol in March 1933, and eight months later the Prohibition amendment was repealed by the 21st Amendment. 4. For $200 an hour, she better be good. 7. If I have to lick one more, I’ll gag. 5. HMMMMMMMM….I think it’s out of fluid. GOLDEN, COLORADO (August 2000)— An employee of Coors Brewing Co. flipped the wrong switch and sent 77,500 gallons of beer into a creek, killing thousands of fish and prompting health warnings. The beer, which was in fermenting tanks, washed through a wastewater-treatment plant before ending up in Clear Creek on Friday, said Coors spokeswoman Aimee St. Clair. The fish likely suffocated from the alcohol – among other things – produced in the tanks. “Somebody made a mistake,” she said. Officials with the state Division of Wildlife could not give a precise number of fish killed but estimated it was thousands. Drink for a Better Nation! Thus, regular consumption of beer helps eliminate the weaker cells, constantly making the brain a faster and more efficient machine. The result of this in-depth study verifies and validates the causal link between all-weekend parties and job related performance. It also explains why, after a few short years of leaving a university and getting married, most professionals cannot keep up with the performance of the new graduates. Only those few that stick to the strict regimen of voracious alcoholic consumption can maintain the intellectual levels that they achieve during their college years. So, this is a call to arms. As our country is losing its technological edge, we must not shudder in our homes. Get back into the bars. Quaff that pint. Your company and country need you to be at your peak, and you shouldn’t deny yourself the career that you could have. Take life by the bottle and be all that you can be. Alert all of your friends, acquaintances and coworkers that may be in danger of losing their edge. Beer bottles are colorful & fun.